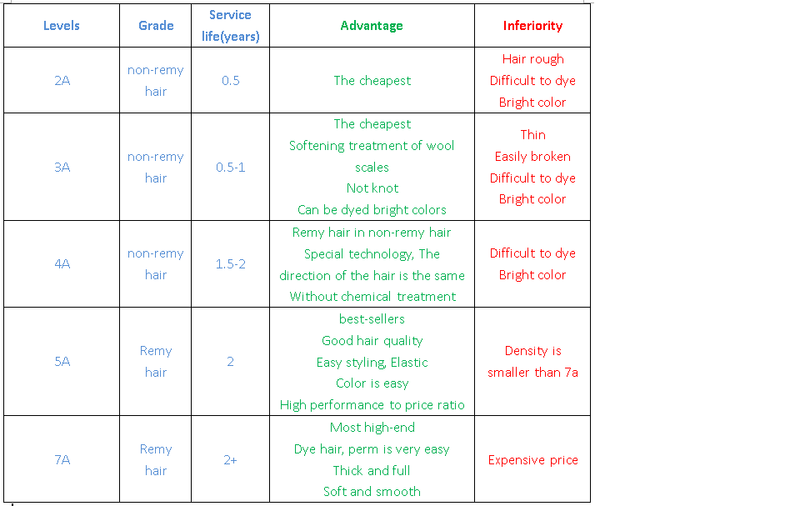 Maby you have been much exercised about how to Compare different levels of brazilian hair.Now Let me tell you. Guangzhou Kabeilu Trading Co., Ltd. is a professional manufacturer of Human Hair. We have more than 10 years of experience in Hairdressing Industry and have a good reputation in this field. Our products have won praise from customers worldwide .Welcome to buy.